Something 'Bout Love by David Archuleta. Not a new song of course, somehow it makes my day. Love the lyrics of it. 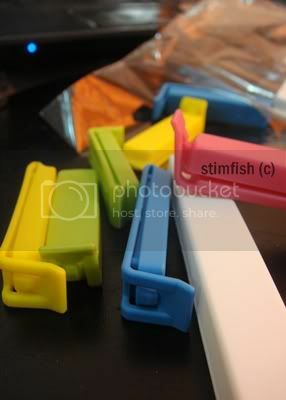 That's the Bevara sealing clip that I had bought from Ikea.